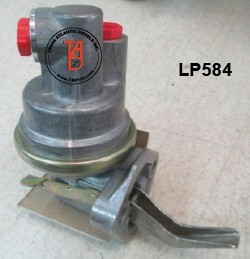 Shown below are numbered photos of the most popular lift pumps and fittings as used on Perkins Engines. Call with the reference number when ordering. Please check the chart below and click on your engine model to quickly move down the page and locate the different units used. There are 22 lift pump images on this page to help you identify the correct model for your engine. Commonly fitted to lower HP units. 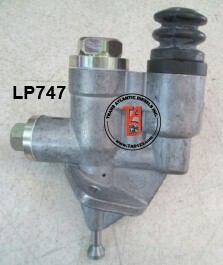 Commonly used on P7100 Pump, B series lower HP Turbo units. 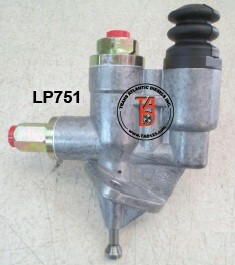 Commonly used on P7100 Pump, B series Higher HP Turbo units. 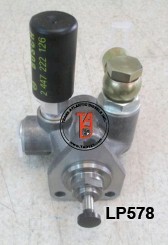 Commonly fitted on P7100 pump for C Series Models. Trans Atlantic Diesels is now offering Perkins Engine fuel washer kits which we package ourselves in a personalized rubber key chain holder. Don’t be stranded for the sake of that special washer! Keep one on your key chain or in your tool box.